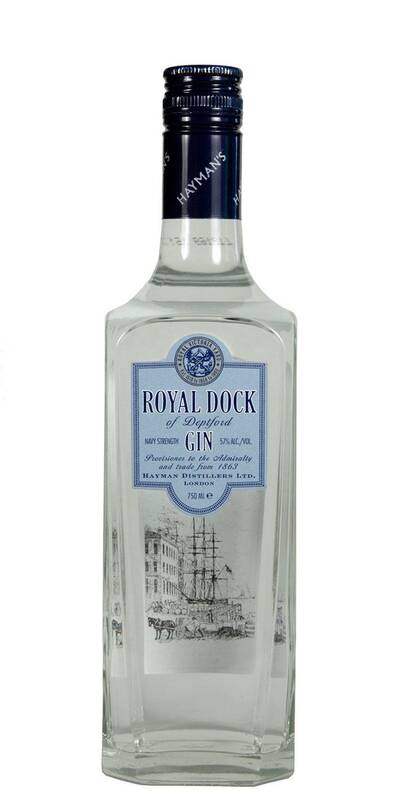 Royal Dock represents the style of Gin supplied by the Hayman family for generations under the mark ?Senior Service Gin? to both the Royal Navy and the trade from 1863. 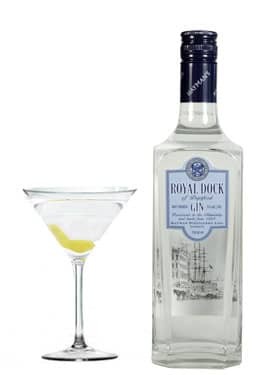 Its robust and bright profile with an enhanced aromatic nose has great appeal amongst the highest ranks of the Navy. Incredibly smooth for such a strong gin (57%) Great in a Martini or a summer cocktail.